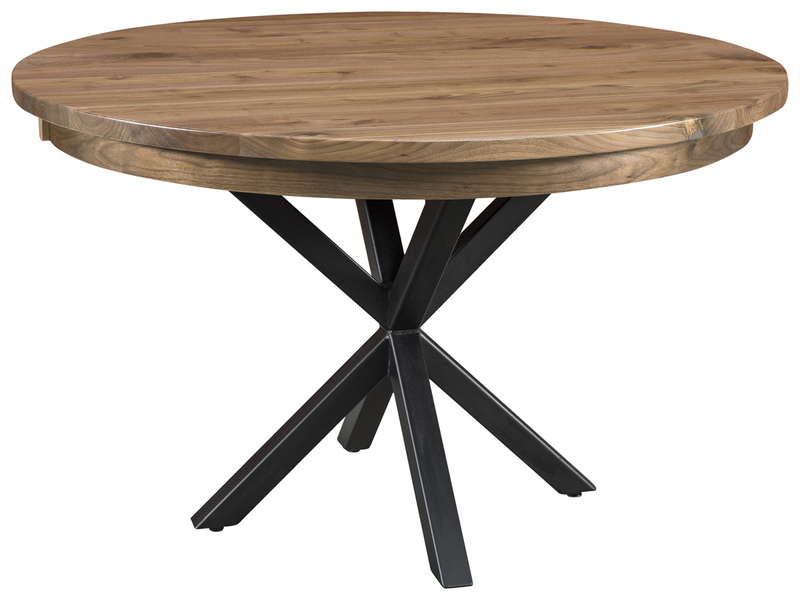 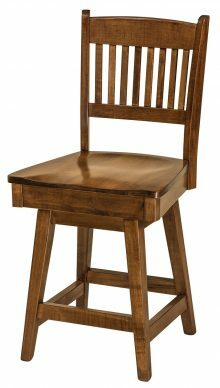 Do you need new stools for your breakfast nook? 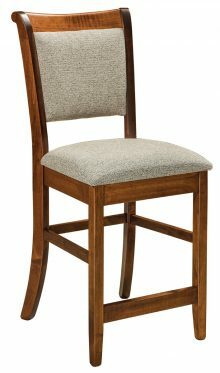 Do you have a basement bar that could use seating? 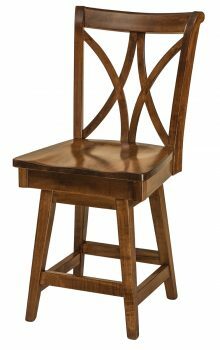 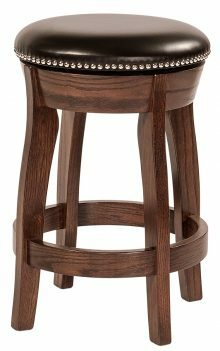 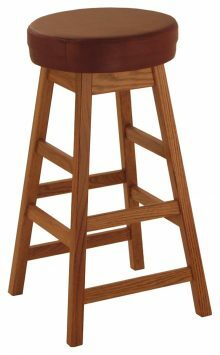 Barstools make practical and comfortable options for any table or bar in your home. 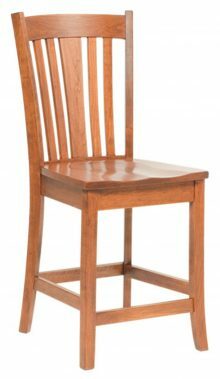 When you purchase new seating, you give a new look to the area for a much cheaper price than it would take to remodel or make more extensive changes. 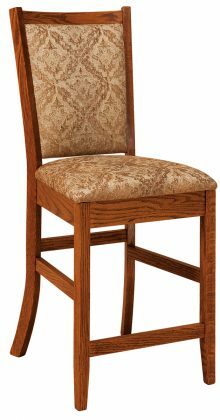 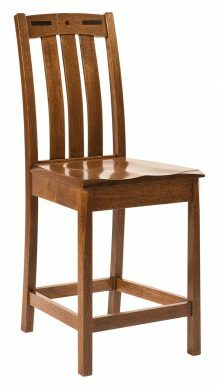 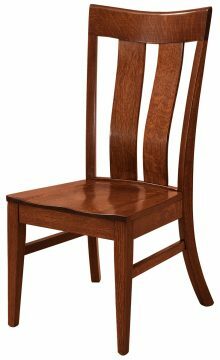 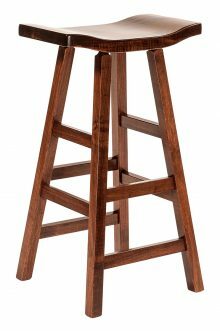 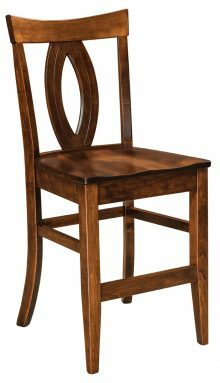 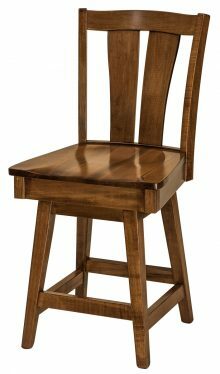 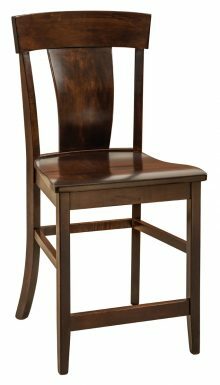 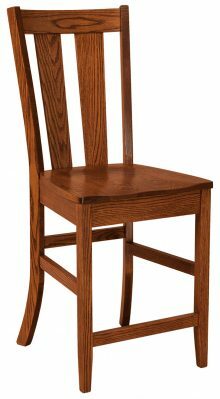 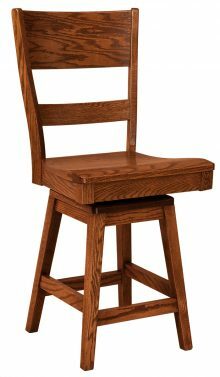 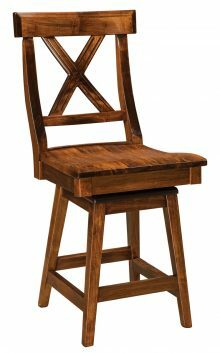 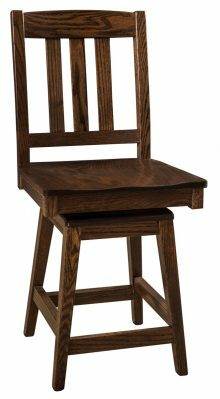 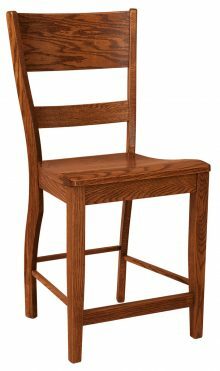 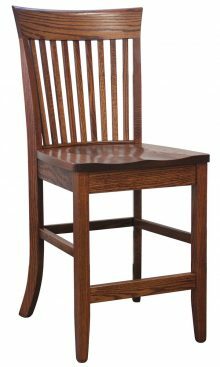 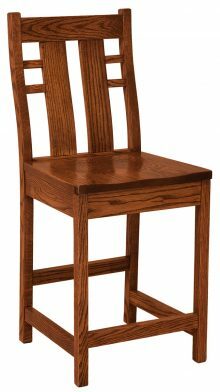 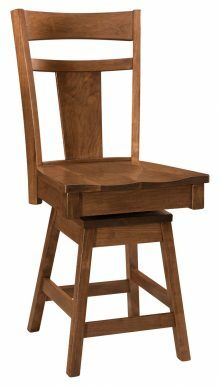 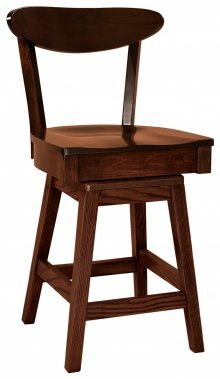 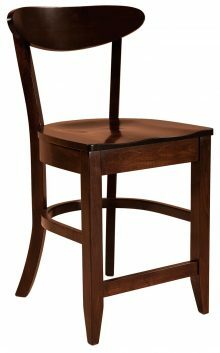 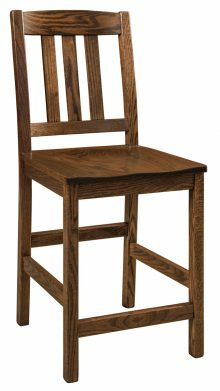 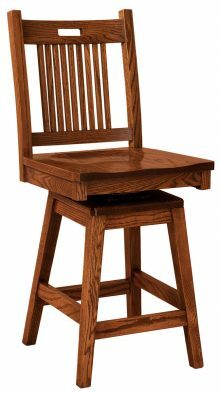 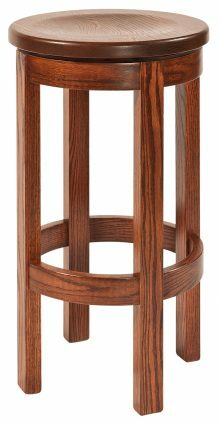 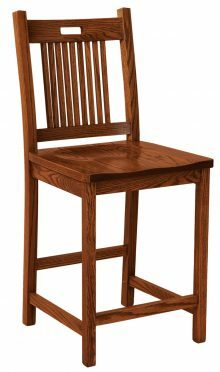 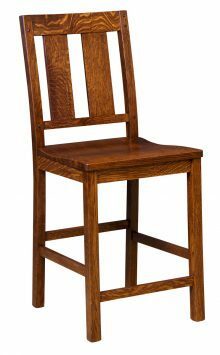 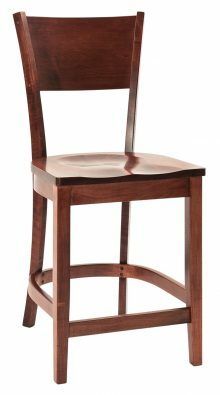 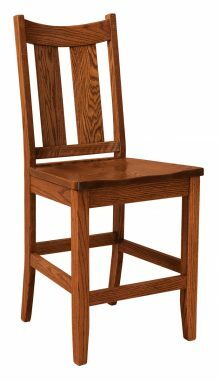 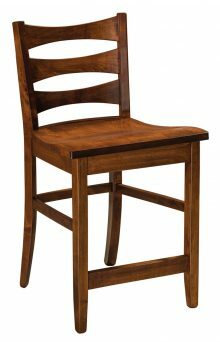 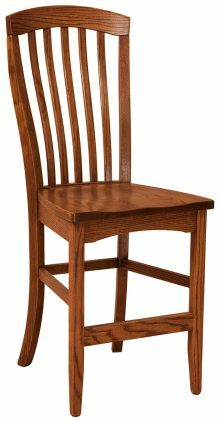 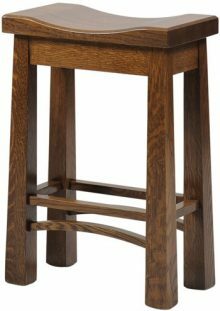 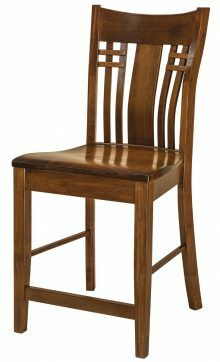 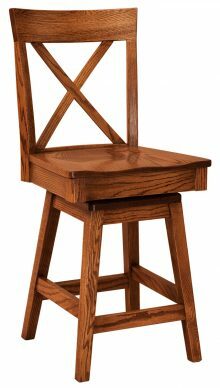 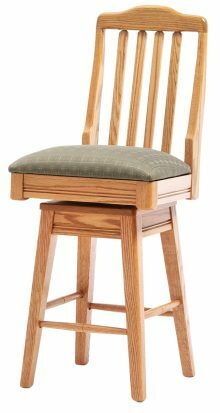 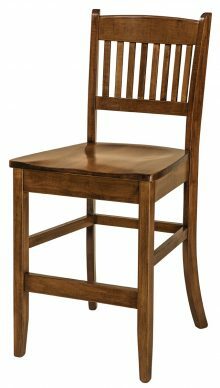 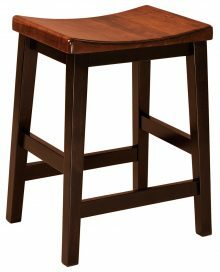 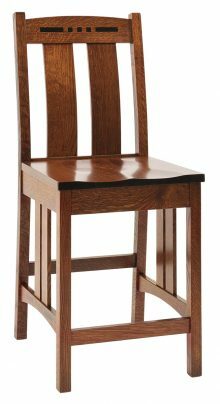 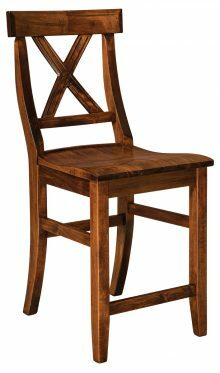 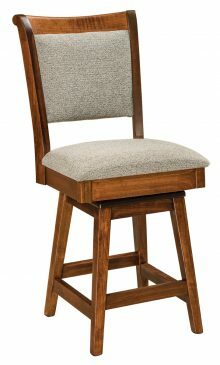 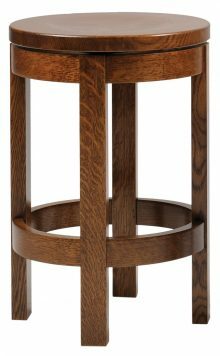 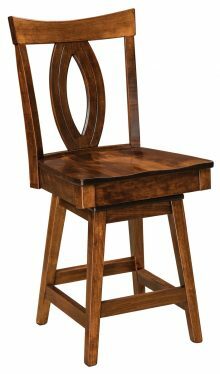 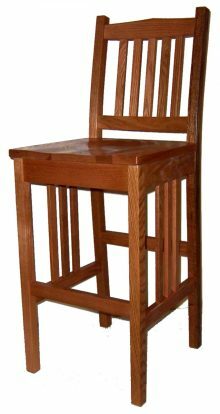 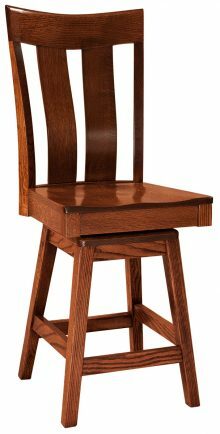 To find the right barstools for your space, look at what we have available at AmishOutletStore.com. 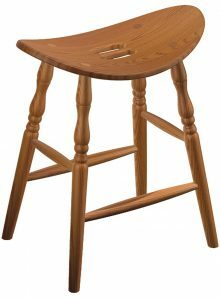 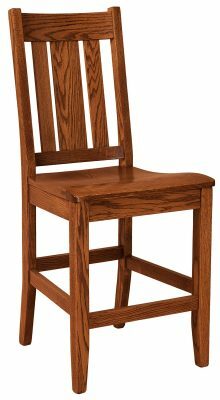 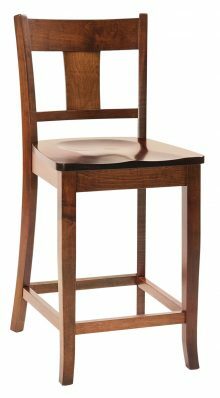 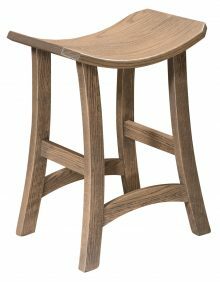 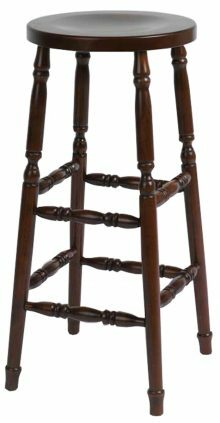 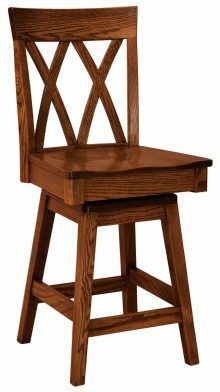 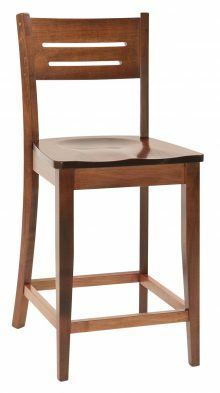 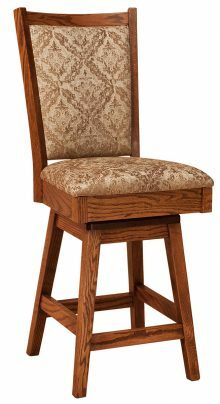 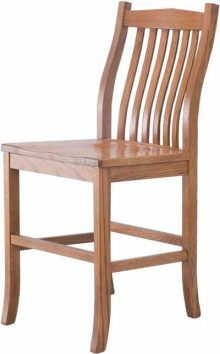 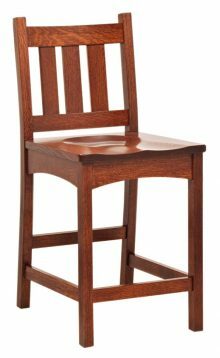 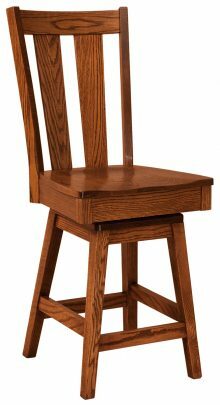 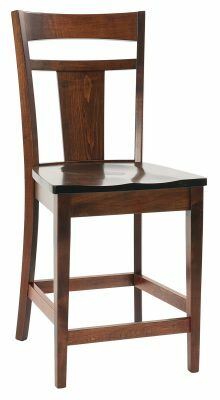 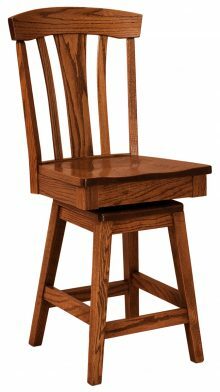 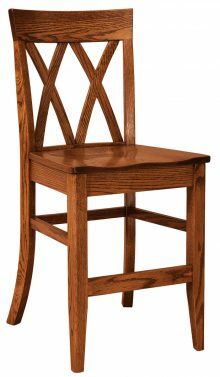 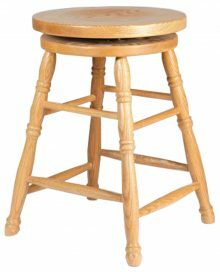 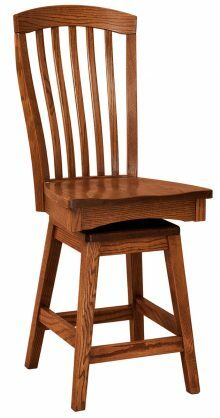 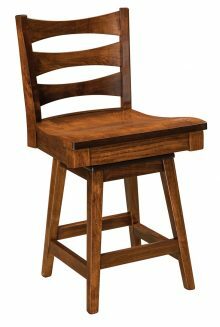 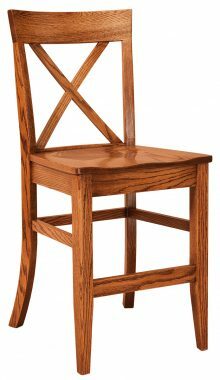 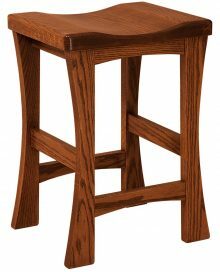 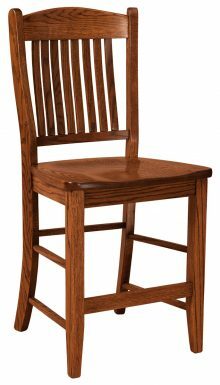 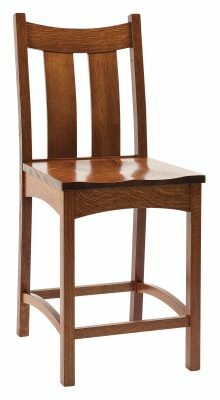 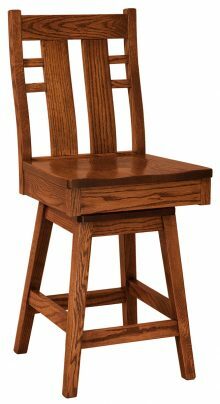 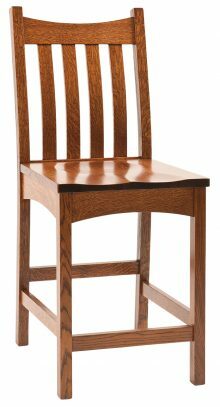 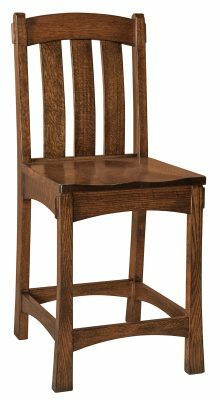 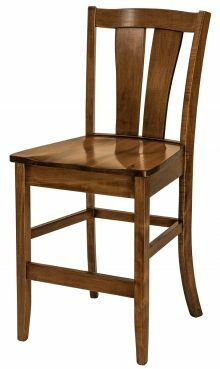 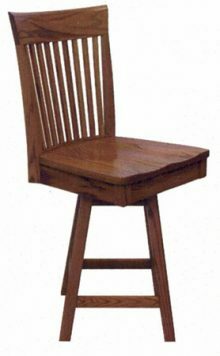 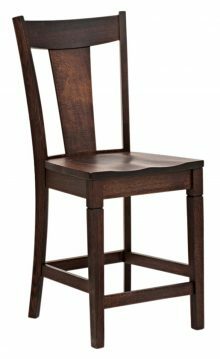 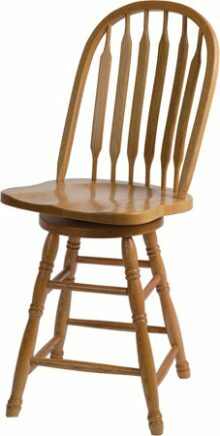 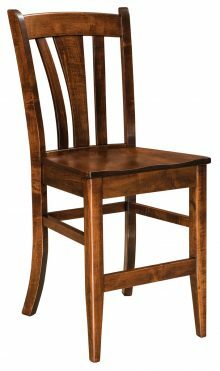 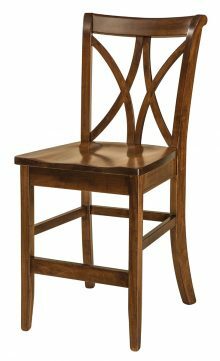 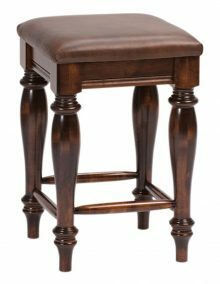 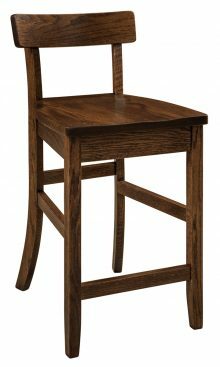 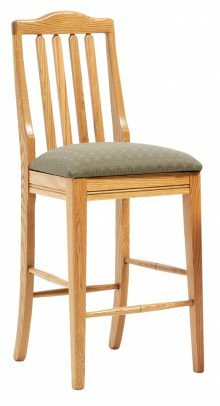 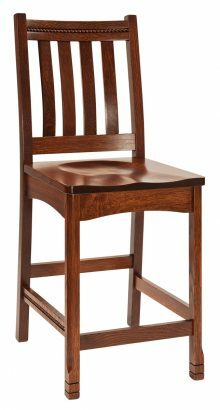 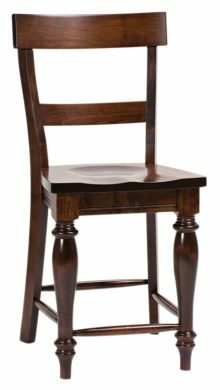 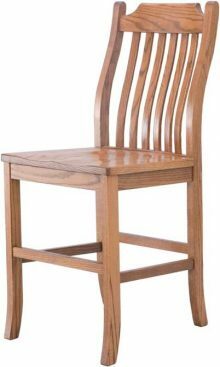 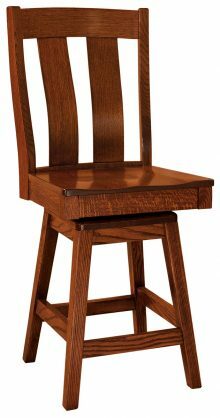 Our barstools are made by Amish artisans who make the most durable and reliable furniture you will find. 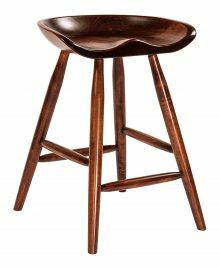 Unlike what you will find at other retailers, our barstools are made to last for years to come. 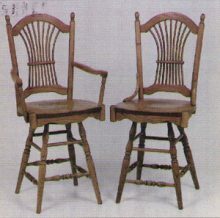 The craftsmen who make our pieces all learned their trade by watching their grandparents and parents. 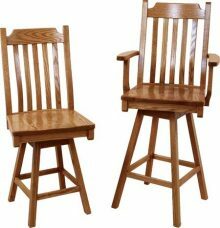 From these mentors, they discovered the right way to construct furniture using only the finest materials. 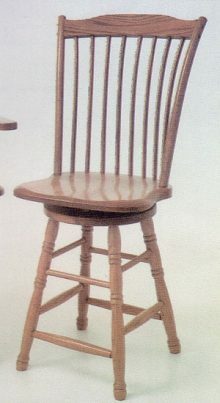 They continue to use these traditional methods today. 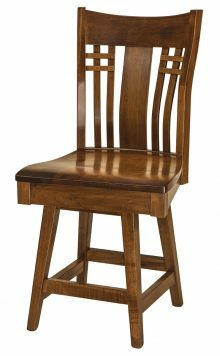 When you buy a piece of furniture from us, you can customize it in many ways. 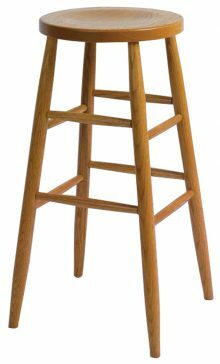 In addition to getting barstools in Q.S. 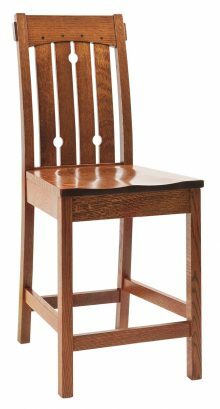 White Oak, which has a distinctive grain so many of our customers love, you could also pick Cherry or Oak or other types of wood. 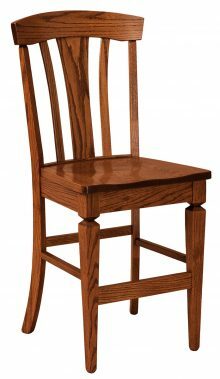 We also offer a stain of your choice, which will grow deeper and richer over time. 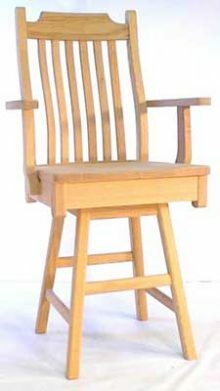 We provide daily discounts of up to 33 percent off our Amish-made furniture, as well as monthly specials posted on our homepage. 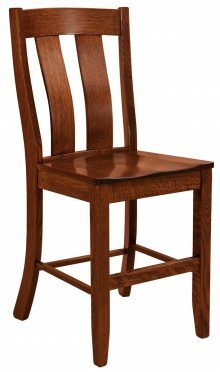 Contact us to discuss any questions you may have about our pieces and take a look at all the barstools we have to offer.